Let’s talk about a makeup palette today…shall we!? I’m in love with makeup (as you all know), but it’s been a while I haven’t tested any new products (skin issues you see…tch tch!) in the market, which means that I’m spending a lot more time going through the stash I already own. 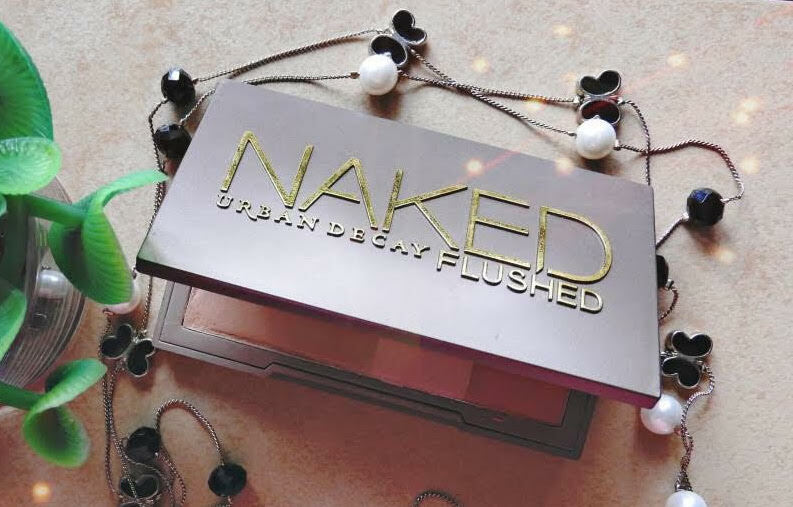 This morning I came across an oldie-but-a-goodie…one of my most loved and cherished palettes of all times – the Urban Decay Naked Flushed. If you’re an Urban Decay fan, then you’ll know very well that when UD launches a product in the market, the cult fan base listens…and doesn’t rest until it gets a hold of the product! Well, it was a similar story with this palette by Urban Decay … I saved for months and months to finally own this baby and let me tell you – it was well worth it! I’ve had this palette for a while now and have a fair idea about how I feel about it. So let’s jump right in then! The palette easily fits in the palm of my hand and is so sleek and compact that it takes no space whatsoever even in a slim clutch bag….perfect for those touch-ups’ on the go and evening out’s! 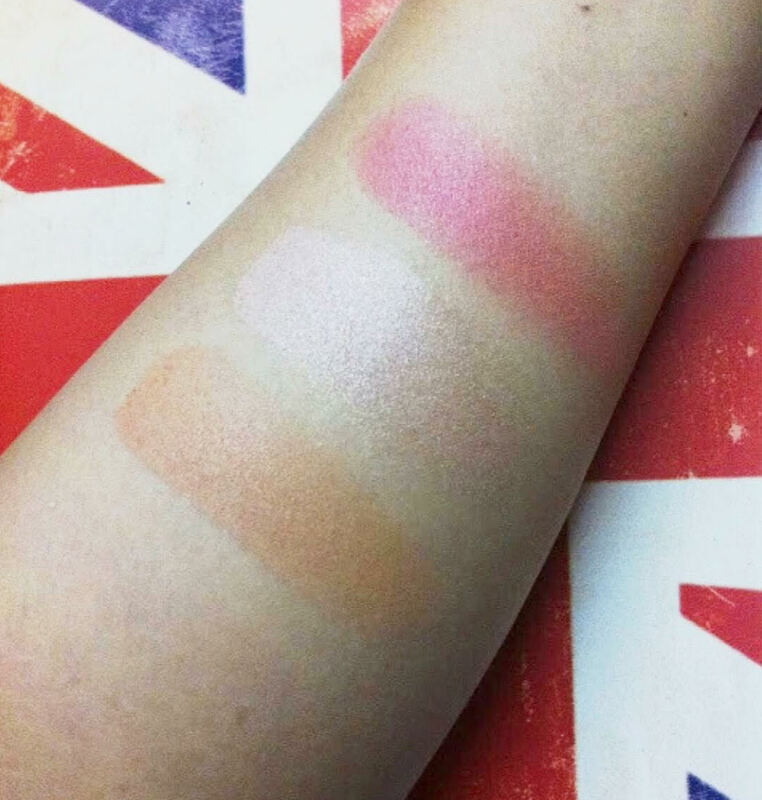 The cheek & face palette has a matte bronzer on the left, followed by the beautiful champagne colour highlight at the centre and a gorgeous, pigmented matte blush on the right end of this palette. You’ll see right off the bat that the largest pan is dedicated to the bronzer in this palette and the pans get smaller as we move towards the blusher. 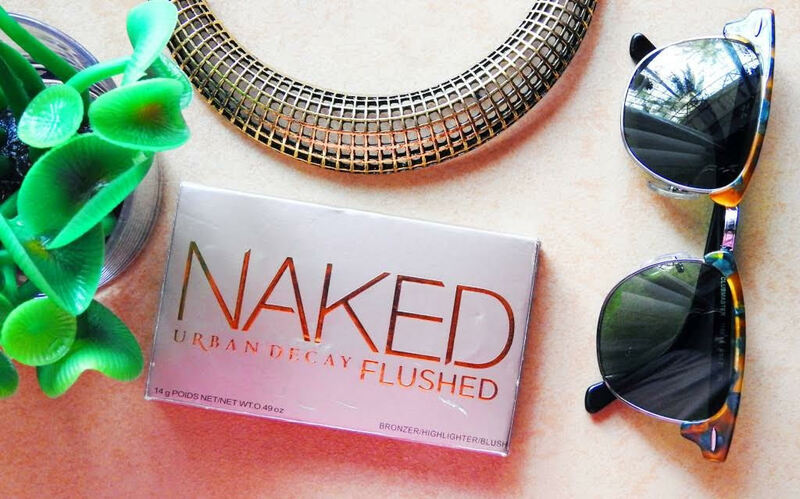 Naked Flushed has the best matte bronzer I’ve used because it’s almost impossible to go overboard with this thing – trust me…. there’s never been a day I’ve ended up with muddy looking cheeks! 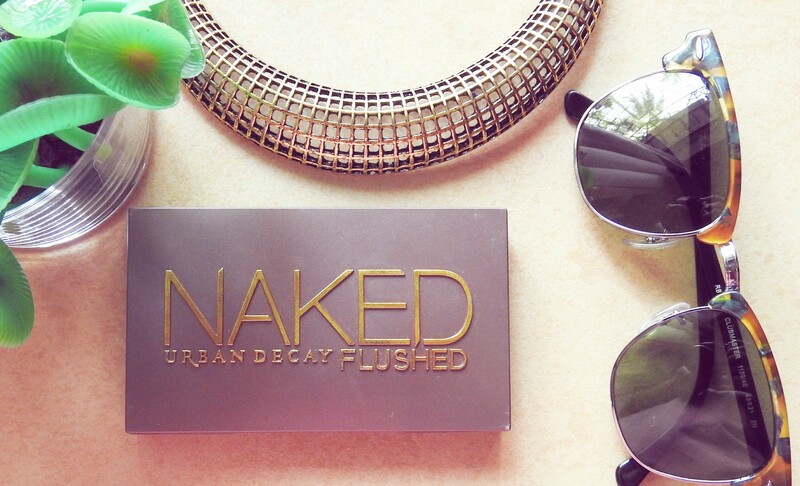 Would I recommend the Urban Decay Naked Flushed Palette – ABSOLUTELY! 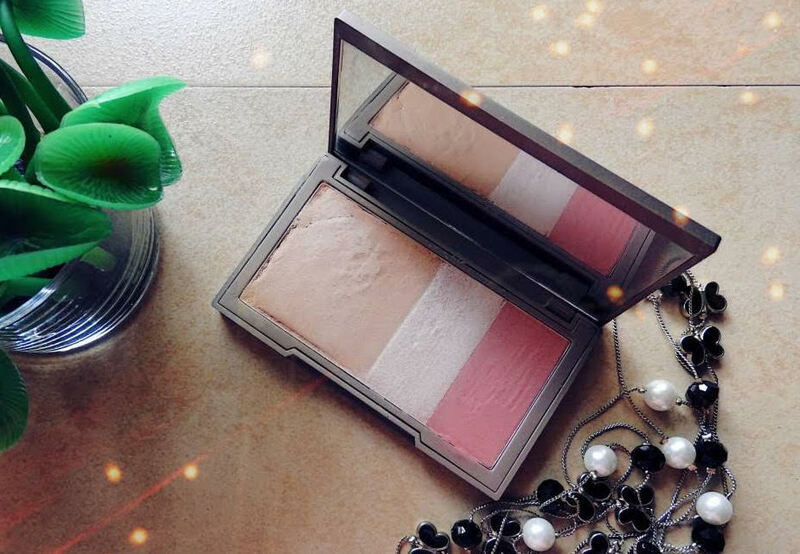 If you’re looking for a compact, do-it-all kind of face and cheek palette for your handbag or when you’re on the go – this palette is perfect. The pans are decently sized and you can easily get a small face brush into each individual pan. The powder is finely-milled and very smooth in texture. I’ve also noticed minimal fallout from the Urban Decay Naked Flushed and I’m quite impressed with the overall quality.